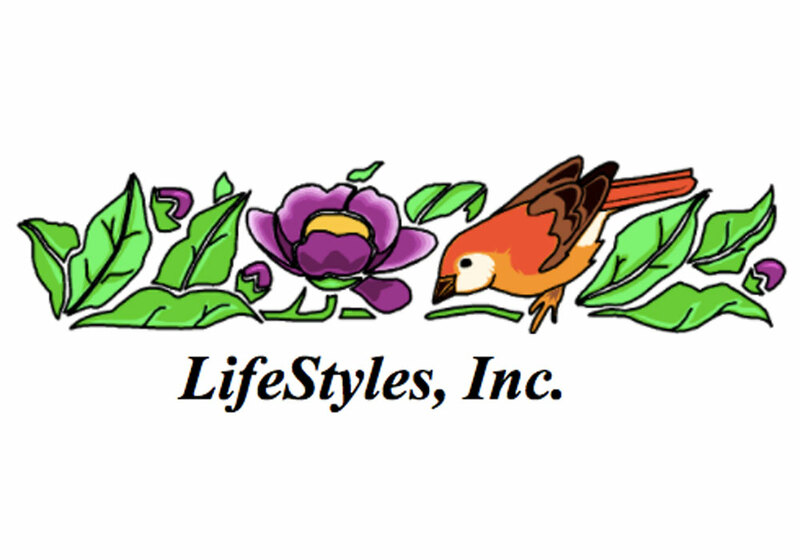 ESME is proud to feature the important work of LifeStyles, Inc. Its mission is to provide affordable, accessible services; activities; and goods to support the Maryland community. Founded in response to the many needs of individuals and families, LifeStyles is dedicated to issues relative to health, human services, and economic growth. It offers outreach, referrals, and materials that help the general public navigate existing services. By helping assess a family’s eligibility for necessary services, LifeStyles provides an invaluable resource for those overwhelmed by their circumstances. It also identifies gaps in services and works to develop programs to bridge those gaps. Those programs focus on health care and prevention, human services, education, employment, and life skills. ESME had the opportunity to speak with LifeStyles’s executive director, Sandy O. Washington. Washington has had an illustrious career serving our most vulnerable citizens. She is the vice president of the Maples Foundation and the Maples Limited Liability Corp., which provides affordable senior housing for more than 93 senior citizens in Charles County, Maryland. Her knowledge of organizational development allowed her to develop the Alzheimer’s Association regional office in southern Maryland before establishing LifeStyles. All the organizations work together to provide the necessary services and programs that residents need to improve their quality of life and well-being. She also works closely with local and state government agencies and community organizations. As part of her work with nonprofit organizations, she has helped acquire more than $15 million. Q: Congratulations on the wonderful work you do. When and why did you decide to start LifeStyles? A: In 1998, I started LifeStyles to address the many gaps that we saw in services to families that had low to no income. A: Our organization provides food, clothing, shelter, and transportation services. These are basic needs that our families require to survive. Q: What kinds of difficulties do your clients face? A: Many have difficulty understanding the systems that exist and how to access available services. Additionally, many are ashamed to ask for help for fear of feeling that someone will think that they are unable to care for their children. A: Of the families we serve, 60% are Solo Moms. Annually, we serve about 13,000 to 14,000 people. A: There was a single mother of twins. She was a veteran and was involved in an abusive situation. We were able to give her a safe place to live (in transitional housing) and to provide resources for her and her children to include making sure they were able to get to and from school. We were able to assist her with obtaining reliable transportation, which allowed her to advance in the workplace. She soon was able to move on her own into more stable housing. During this entire time, the children excelled in school and were the most polite children I have ever seen. Her determination to succeed gave us the motivation to continue to find ways to help her meet her goals. Today she gives back to a community that she feels supported her. A: I can remember the first time I met with a young lady who was dealing with a crisis, and I asked her what she hoped for. She looked at me perplexed. I then asked, “What do you dream about?” She stated, “I don’t dream about anything, and I guess I just hope that my children will never go to jail.” It was then I realized that without hope, how could any of these families plan for a future or even live for today? It was then that I knew our organization’s goal was to help people realize their hope. A: We have been successful in obtaining grant funding; however, they are all reimbursable, which continues to place a strain on operations, making it a challenge to raise funds to support the mission of the organization. While we want to tell the stories of these families to gain support, we are very careful not to exploit them and allow them to maintain their dignity. A: When you are in the service business, you have to be impacted by the people you serve. They have taught me so much about caring and acceptance, and mostly about the love of human beings. Q: What are you most proud of in terms of your work with and participation in LifeStyles? A: I am extremely proud of the many success stories and the community’s involvement in the lives of so many of these families. We are pleased that people seek us for help, knowing that we will treat them with respect and dignity; and I am proud of the many adults who have approached me and stated that because of our organization and the services we provided, they are alive and well today. What a privilege it is to serve. LifeStyles was recently inducted into the Community Foundation Hall of Fame for its service to the community. We are certainly honored by this recognition. Do you know a nonprofit that helps Solo Moms? We’d love to add it to our list of resources and possibly feature it on ESME. Reach us at contact.us@esme.com.